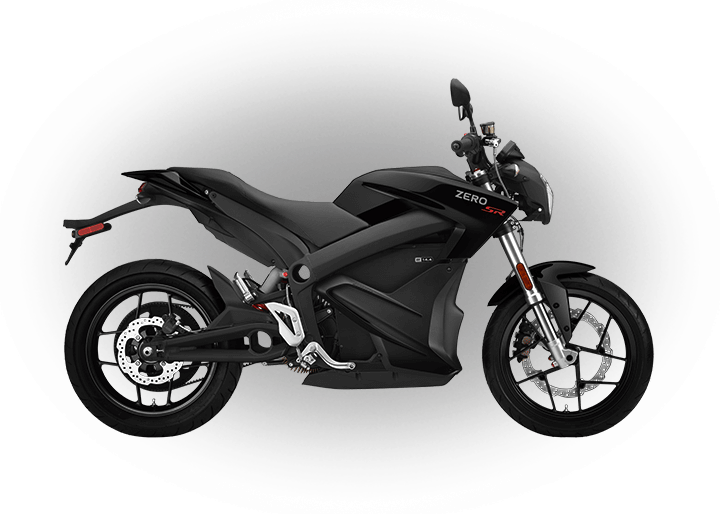 Drive your business into the next generation of transportation technology, become the leader in your area and benefit from the interest generated by a rapidly growing new industry. 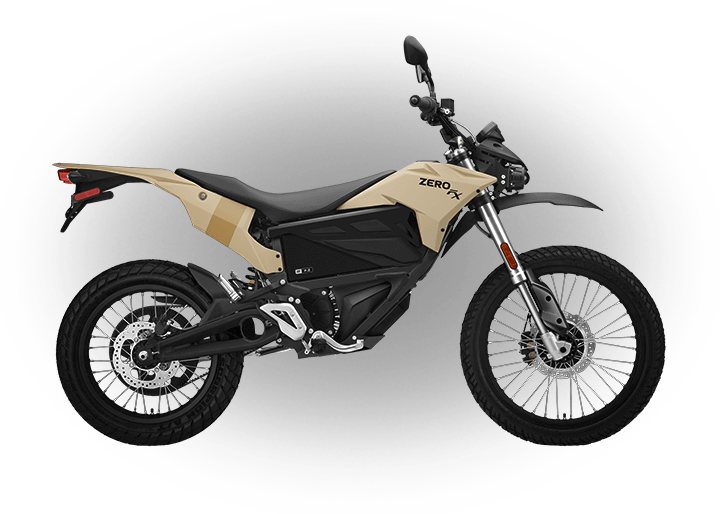 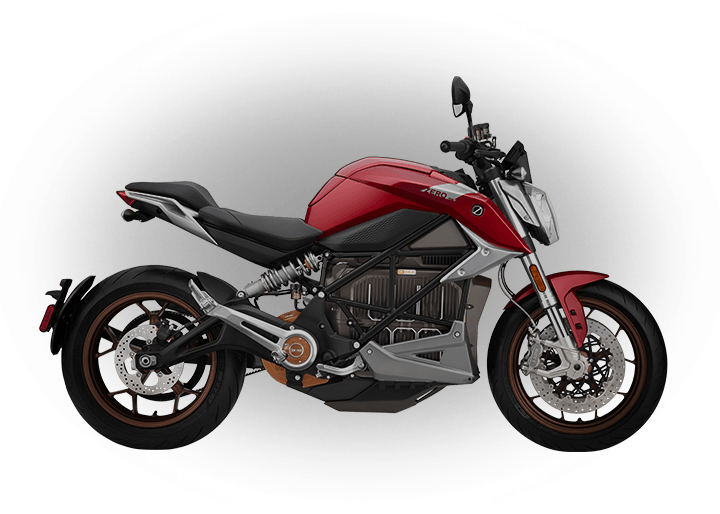 Zero Motorcycles’ line of fully electric motorcycles allows your business to generate new revenue and new customers. 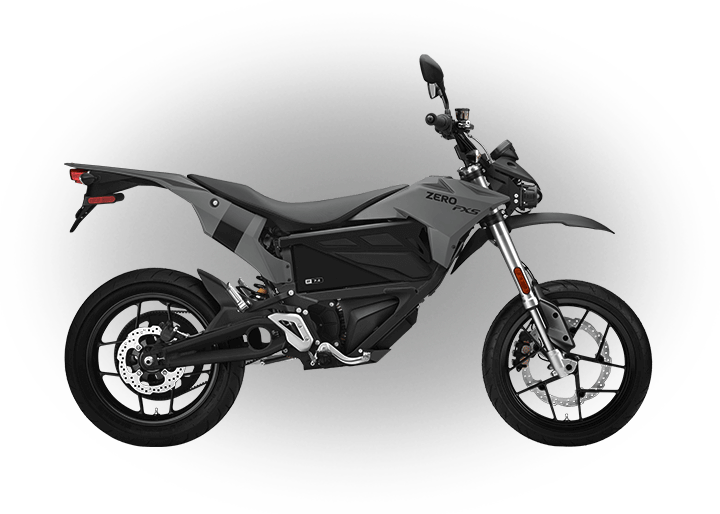 Please fill out the form below if you are interested in becoming a Zero Motorcycles dealer and you will receive a dealer information brochure. 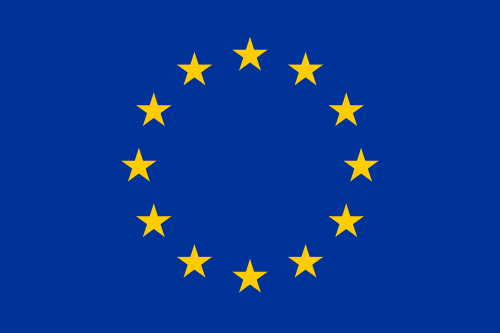 A company representative will follow up with you shortly. 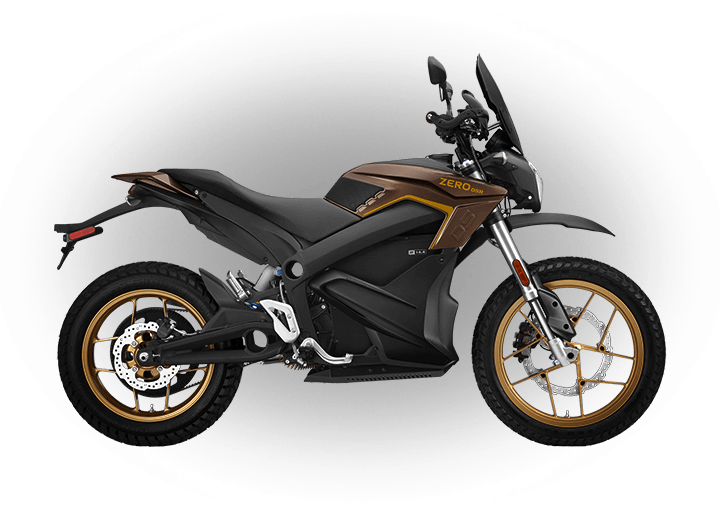 Zero Motorcycles will not, at any point, sell or trade your personal information to outside parties.